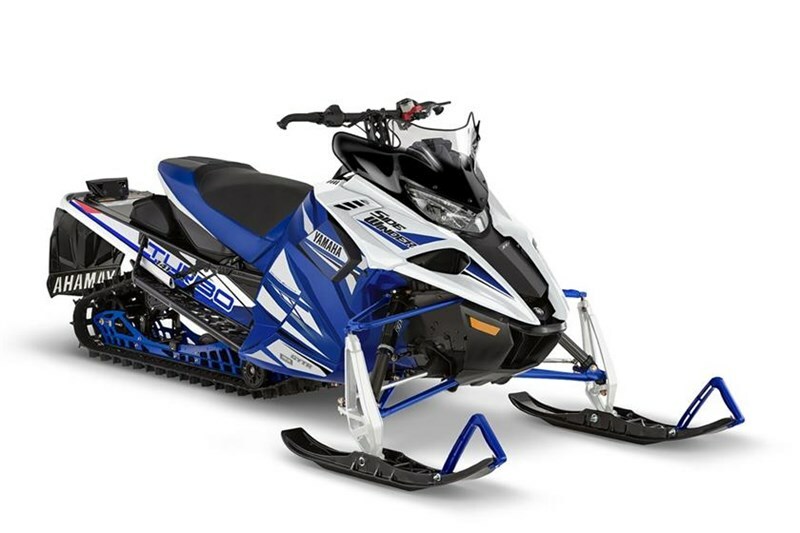 The turbo boosted, one liter triple is unmatched when it comes to delivering incredible power with the refinement and quality you have come to expect from a Yamaha. Designed around a premium turbo unit, every engine component from intake to exhaust, is dedicated to producing uncompromised performance. 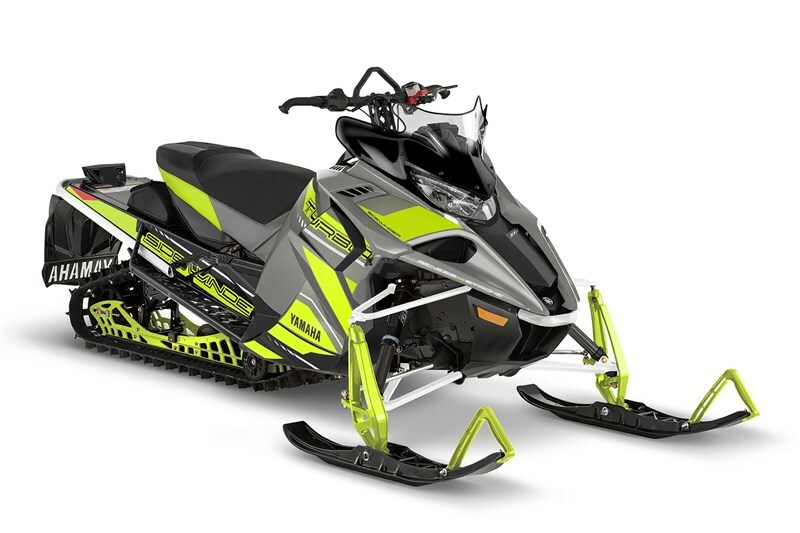 In only its second year in production the Yamaha turbo has earned the respect and reputation befitting the industries highest achiever. Truly this is the potent venom of a Sidewinder X-TX SE 141 bite. The unique Dual Shock SR 141 rear suspension is a 'torsion springless' design incorporating an infinitely adjustable FOX® FLOAT® 3 air-shock at the rear arm for reduced weight and limitless tuning capabilities. 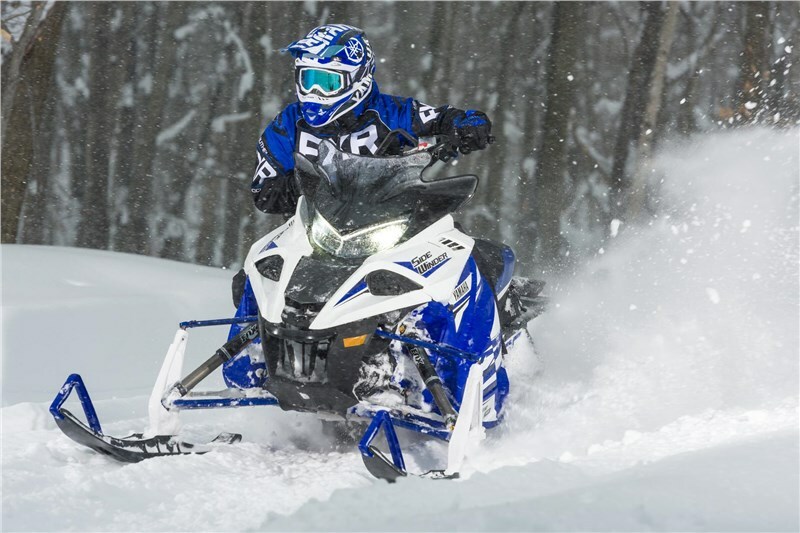 The open and clean look of the suspension allows snow to evacuate quickly and easily, eliminating build up and unwanted weight. In addition, the uncoupled design delivers excellent flotation and conforms to terrain in an effort to deliver optimum traction in a wide variety of conditions. 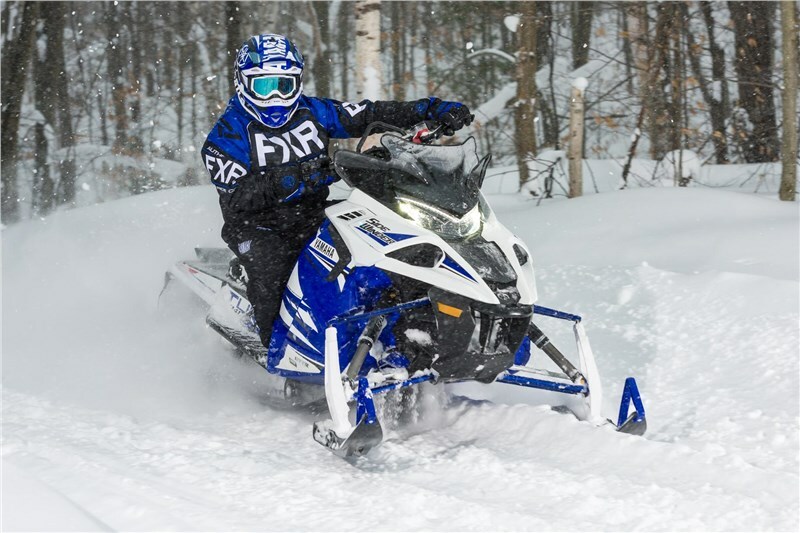 The performance-tuned design sacrifices little on trail as well, thanks to its bump bridging capabilities and impressive acceleration and braking attributes. Blending the best of on-trail bite and off-trail flotation and traction, the 1.6- inch lug Cobra™ track is a key contributor to Sidewinder X-TX SE 141 versatile make-up. The 141 length combined with the unique Cobra lug pattern give the Sidewinder X-TX SE 141 a good balance between cornering grip and straight line acceleration. 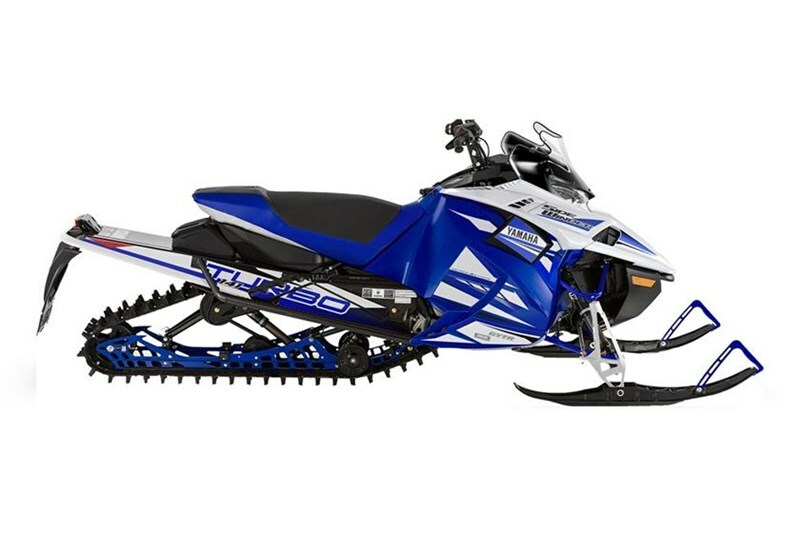 The latest version of the Yamaha Tuner Ski is lightweight and designed for precise Handling response. A wide selection of carbides can be combined to dial the Tuner to fit any riding style. Replaceable ski tips are available in multiple colors for additional customization. Lightweight and infinitely adjustable, Float 3 air shocks provide great Handling both on and off-trail. The air pressure can be quickly adjusted trail side using the convenient mini-pump (supplied) to dial in ride characteristics for changing conditions. Special hi-density foam is sculpted to aid easy transition from seated to standing and shaped to allow maximum rider mobility from side to side. Its durometer is firm with just the right amount of comfort for long days in the saddle and its grippy surface helps hold you in position when grabbing a handful of throttle. The generous 10-gal (38L) fuel tank of the Sidewinder X-TX SE 141serves more purposes than just carrying a day's worth of fuel. 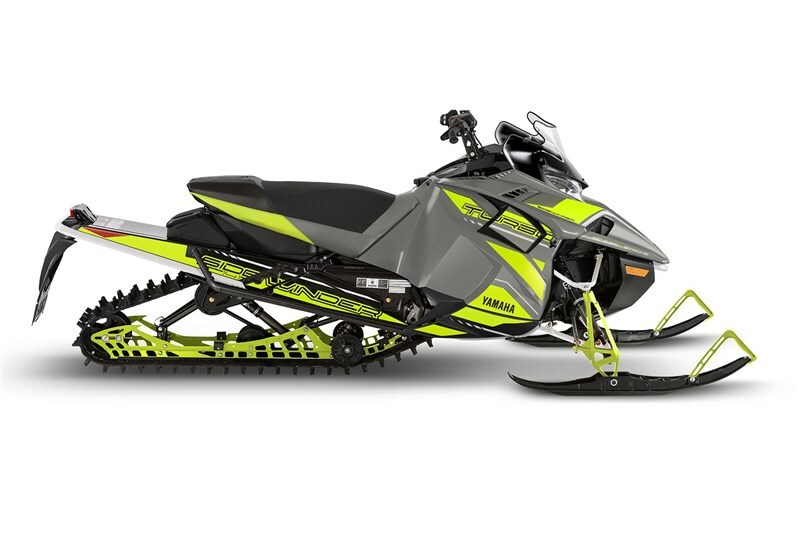 It also cradles the battery and is the platform for the quick-release trail seat. 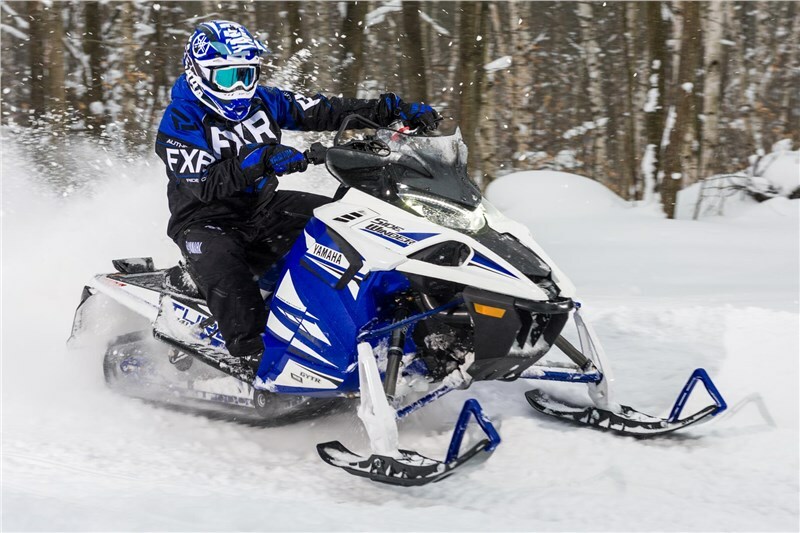 The ever-changing fuel load is carried low and rearward, helping centralize the overall mass and balance of the sled.